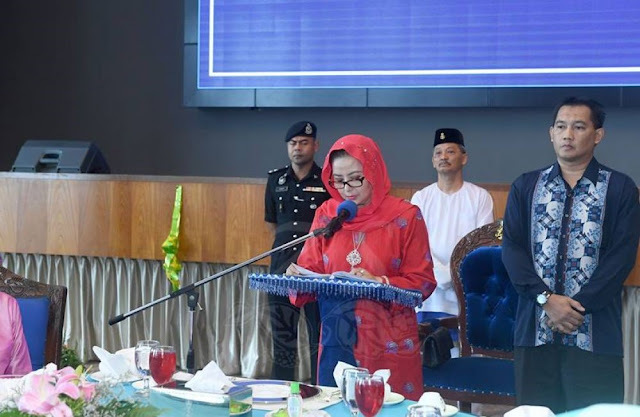 Permaisuri of Johor Raja Zarith Sofiah cannot be more blunt and realistic in saying that there is a “dramatic and drastic” decline in the proficiency of both written and spoken English among younger Malaysians. And she adds that the (federal) government alone cannot be relied on to reverse this trend. “This is the acute failure of our education system, Education Ministry and Higher Education Ministry,” Gerakan Deputy Speaker Syed Abdul Razazk Alsagoff said. “I have spoken on this subject many times in this blog, urging all to wake up from their slumber, respond by making immediate and necessary reviews of the system,” he added. Syed Razak said the federal government, namely the Education Ministry and the Higher Education Ministry, “cannot continue with their apathetic attitude towards the ineffective English education of Malaysians”. 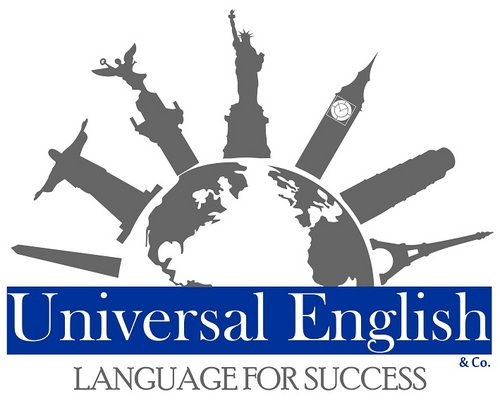 “The written and proficiency of English as the universal communication must be recognised and accepted by all, including politicians and educators. It is a folly to think that Malaysia can improve or move forward effectively with a continuous decline in the standard of written and spoken English. “Without a strong command of English, our students and children will not be able to master or achieve excellence in mathematics and science effectively. They will also grow up with a serious lack of confidence in dealing with international matters at forums, business and economic deals, and all other events,” he added. Syed Razak, who is Gerakan’s nominee to contest N.37 Bukit Lanjan in the coming 14th General Election (GE14), said Malaysia’s socio-economic growth and progress would be stagnated “if there is no political will to recognise and enforce what is the right and correct policy demi rakyat dan negara (for people and country)”. “All educators and professionals must also play their role to help push for the right policies to be implemented to heal this critical weakness. We must all face and accept reality that education cannot be mixed with politics or be politicised and expect Malaysia to be successful,” he added. Permaisuri of Johor Raja Zarith Sofiah Sultan Idris Shah says education policymakers should consider placing more emphasis on English language classes in schools. – Facebook pic, October 1, 2017. 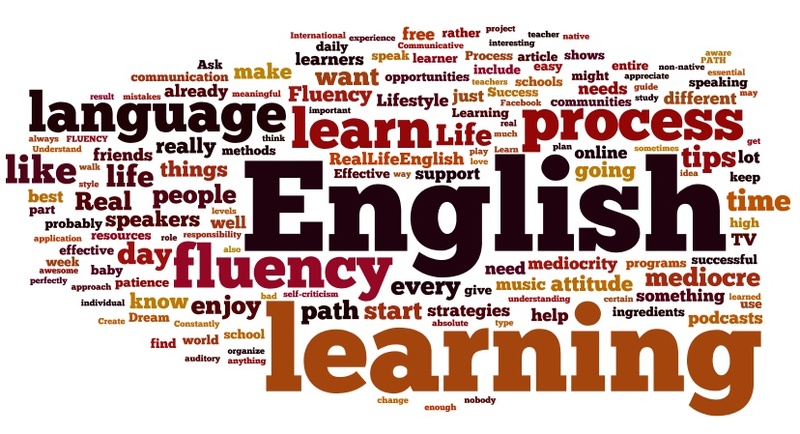 THERE is a “dramatic and drastic” decline in the proficiency of both written and spoken English among younger Malaysians, said Raja Zarith Sofiah Sultan Idris Shah, adding that the government alone cannot be relied on to reverse this trend. The Permaisuri of Johor said serious and urgent intervention were needed, and called for a joint effort involving English teachers, civil society groups and corporate entities. Raja Zarith Sofiah, who is the Royal Patron of the Malaysian English Language Teaching Association (Melta), is optimistic that with the input of everyone concerned, the standard of written and spoken English can improve. She called for a concerted effort to create opportunities for young people to study the English language and take their place on the world stage. 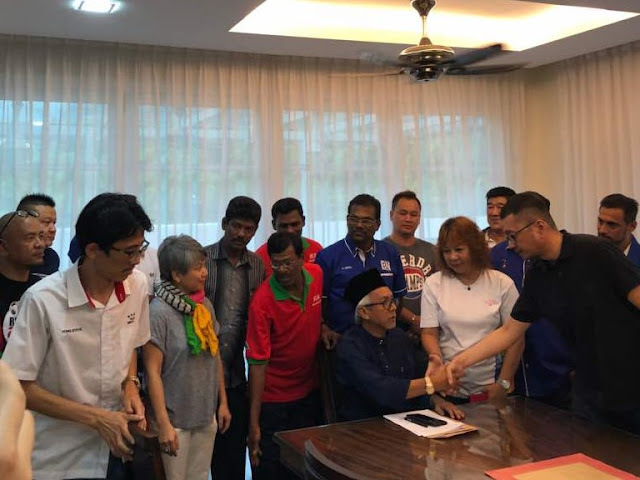 ”It can be done...English can still become the language of knowledge and communication among Malaysians,” Raja Zarith Sofiah told the Royal Press Office at Istana Bukit Serene in Johor. “We should not rely on the government entirely to reverse this trend. We need English teachers, NGOs, and corporate entities to band together to take proactive action. “My dream is to see young Malaysians pursue education at world-class universities like Harvard or Oxford and go on to become CEOs of global companies. To achieve such goals, they need to learn the English language." 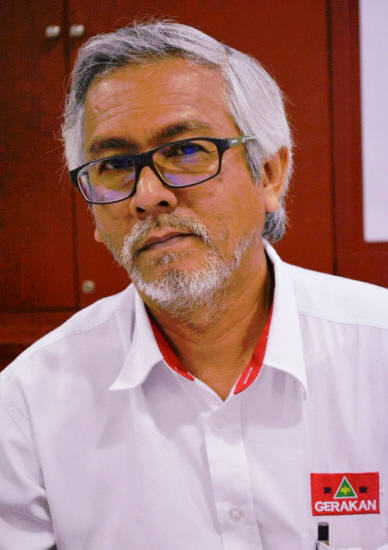 Raja Zartih Sofiah pointed out that in schools now, students don’t speak the language for fear of being mocked for trying to be a “Mat Salleh”. 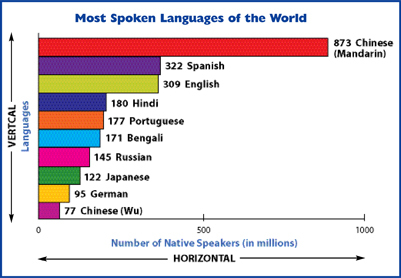 “The perception is that if you don’t speak Bahasa Melayu, you are not proud of being Malaysian. So, they retreat and don’t speak English,” she noted. She said education policymakers should consider placing more emphasis on English language classes in schools, and prioritise the teaching of the language to ensure young Malaysians stayed relevant and were on a par with those from developed countries. At the current rate, Raja Zarith Sofiah said, there would be no way for bright and talented young Malaysians to dream of becoming high-achievers in Silicon Valley in California, or anywhere else in the world, because they can’t express themselves well in English. “When I write articles in Facebook, most comments are in Malay. They have strong opinions but just do not know how to express themselves in English. "That is why renewed efforts are needed to inspire and motivate our young to learn English seriously,” she said. In today’s increasingly inter-connected world, she said, knowledge of the English language was needed to keep up with technological developments, to move forward and to be noticed by others. Raja Zarith Sofiah pointed out that many Malaysians, having mastered English, have made the nation proud by holding distinguished academic or corporate positions abroad. A case in point is Dr Afifi al-Akiti, a lecturer of Islamic Studies at the Faculty of Theology in Oxford University. “We have lost more than a generation of people who simply have no confidence to write or speak in English. “But it is not too late. There is still hope. Let us work with the policymakers to help reverse this trend,” Raja Zarith Sofiah added. – October 1, 2017."